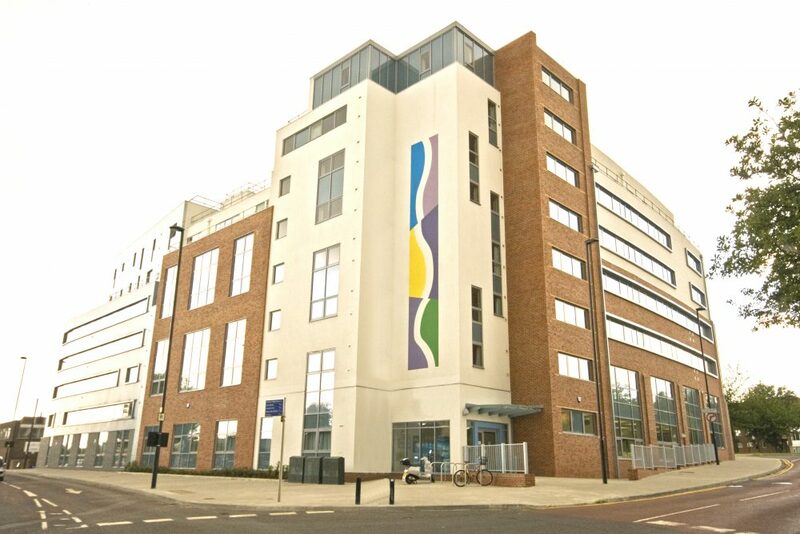 This project involved the demolition of an existing factory unit and the design and build of a seven storey, steel framed, student accommodation block, consisting of 396 bedrooms in self-contained flats, each bedroom having its own en-suite shower pod. Within the development there are 84 flats each with their own kitchen and lounge. Metnor Construction provided a full turn-key service, including all furniture, fixtures & fittings, beds, wardrobes, sofas and white goods. The project achieved BREEAM ‘ Very Good’, ‘Secured by Design’ and ‘Considerate Constructors’ accreditation. The 85 week programme was completed in June 2011.